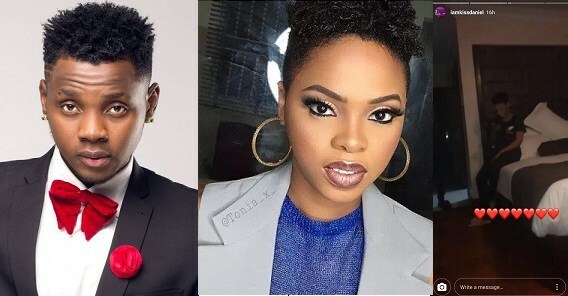 Popular Nigerian female singer, Chidinma Ekile, who was recently rumoured to be dating Kiss Daniel, has come out to clear the air over her relationship with the Woju Crooner. According to her, she is not ready to open up about her relationship with him now. 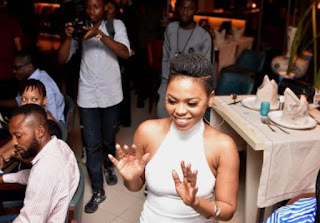 Chidinma who hails from Imo State but grew up in Ketu, Lagos, stated that people will get to know later about any relationship going on between her and the pop singer. Leaving Capital Hill Music was not an easy decision for me to make because we were like a family. However, change is constant and I needed to move on. I miss the friendship, the laughter and fun. I didn’t have issues with the company; my contract expired and I decided not to renew it. I have my own record company now, Fortified Music. 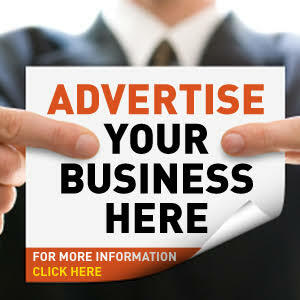 Initially, it was not easy for me to manage all the responsibilities that came my way but things are getting better now as I have a team working with me. I am the only artiste presently signed to the label, but there are plans to sign artistes. My new song, Love Me, was produced by Oscar. The inspiration came up when we were talking about love in the studio; it is not a personal experience. I just released the video of the song and the reception has been awesome.